For online website support, click here. 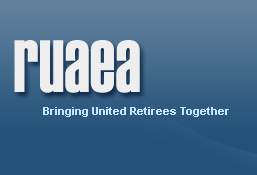 To get information on joining RUAEA or to locate the closest Chapter, retirees or spouses can contact RUAEA by sending a letter to or calling the RUAEA Business Office in Denver, Colorado. 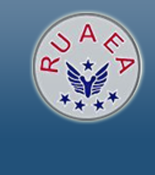 This address can also be used for mailing in your membership application. 7401 Martin Luther King Blvd.